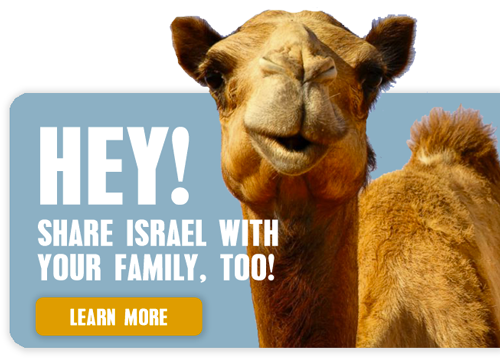 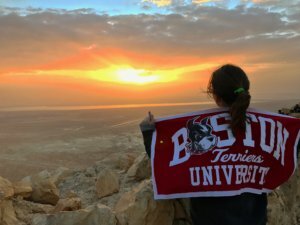 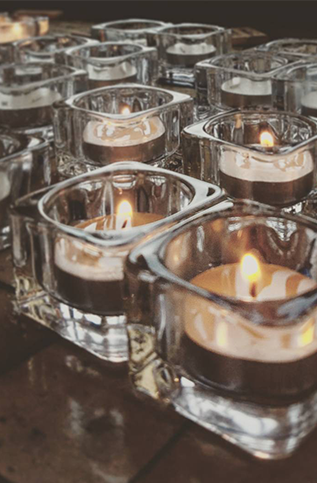 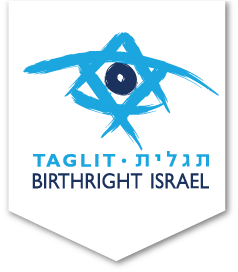 Share your Birthright Israel gift with fellow students from Boston University. 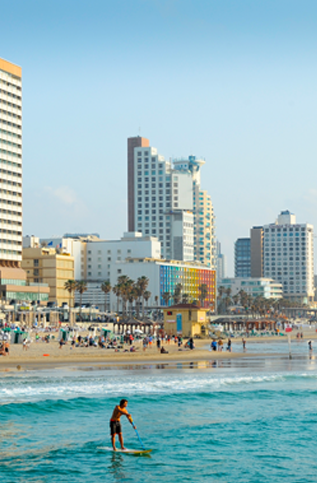 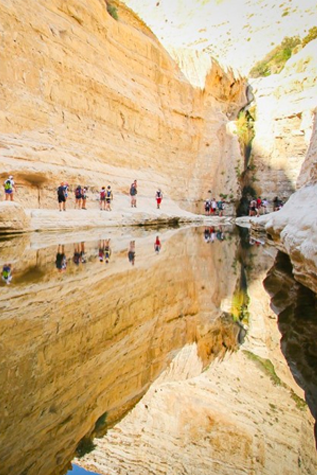 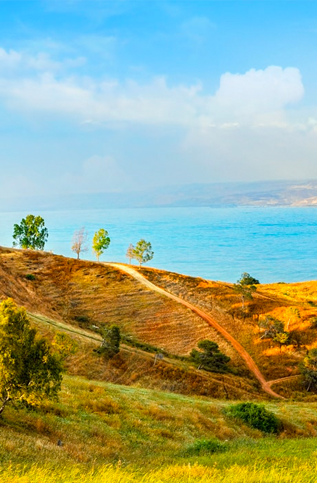 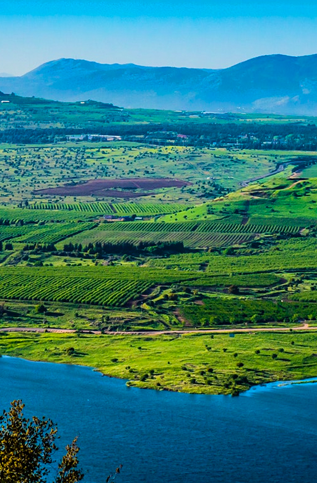 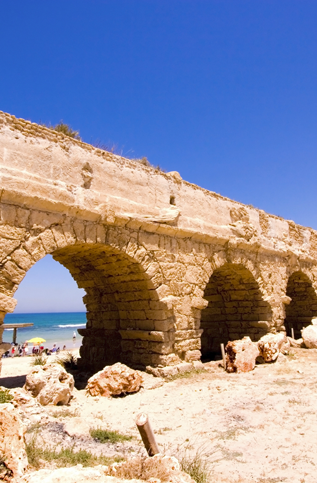 Based on our flagship Israel Quest itinerary, get ready to explore Israel's natural beauty, its epic 3,000-year history, and its many colorful cultural traditions on this 10-day trip for Boston University students! 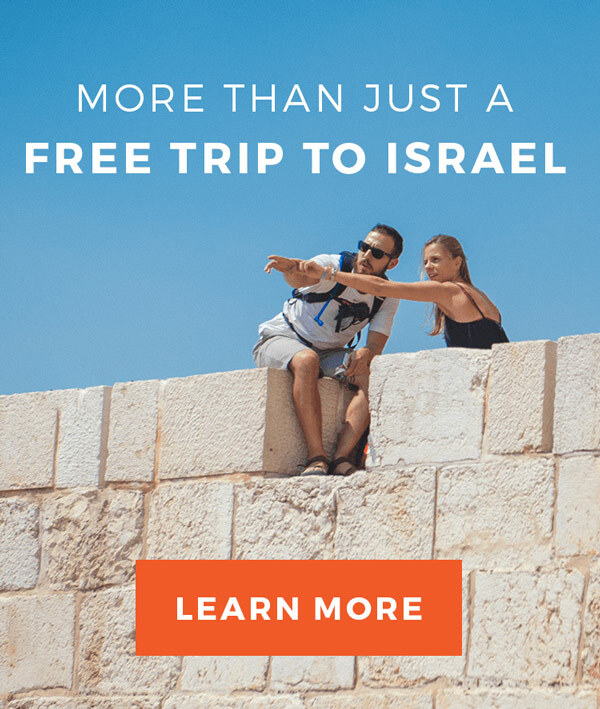 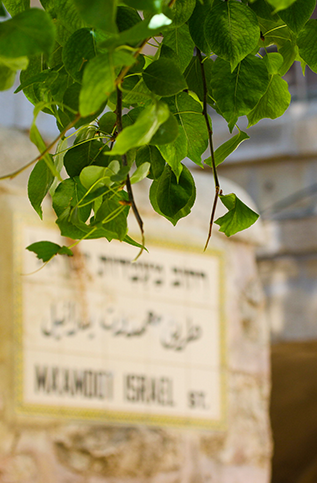 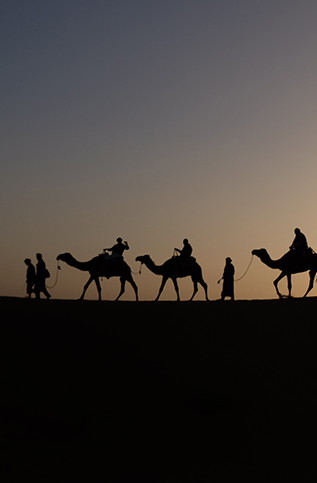 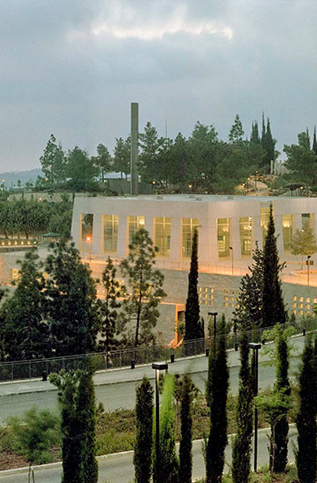 As an active travel experience, you'll be spending less time on the bus and more time on the go -- discovering the past, present, and future of Israel with all your senses. 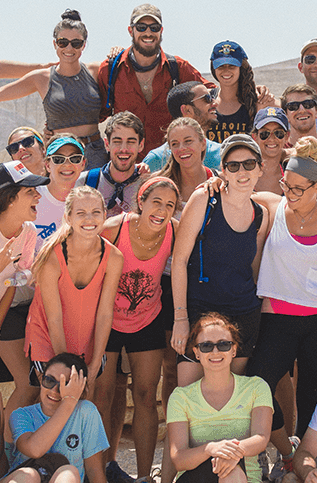 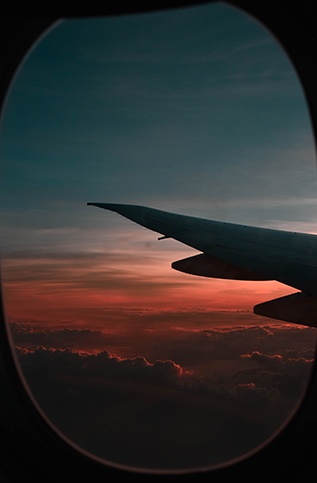 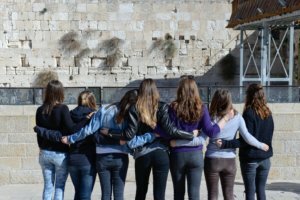 Travel with friends (or soon-to-be-friends) from school, along with a group of Israeli peers who meet us along the way, and immerse yourself in the fascinating sights, sounds, flavors, and feelings you can only get on a Birthright Israel experience.